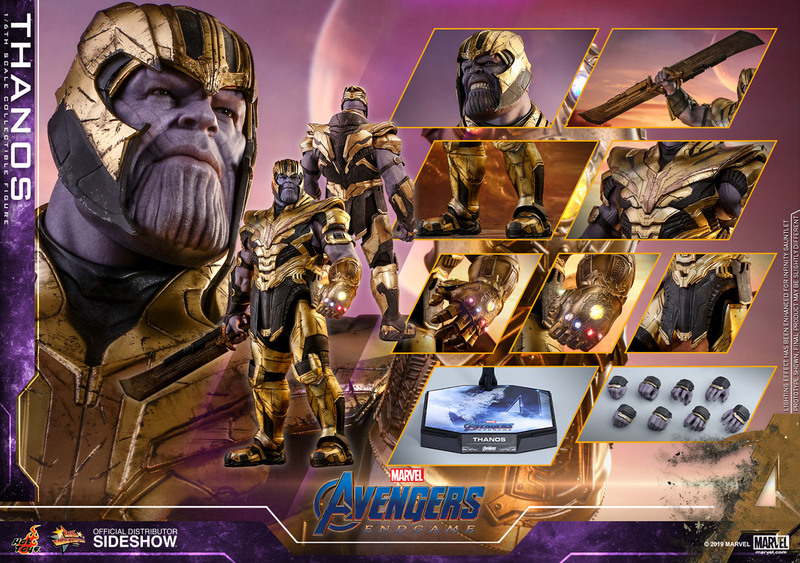 Hot Toys present the Thanos Sixth Scale Collectible Figure from Avengers: Endgame. 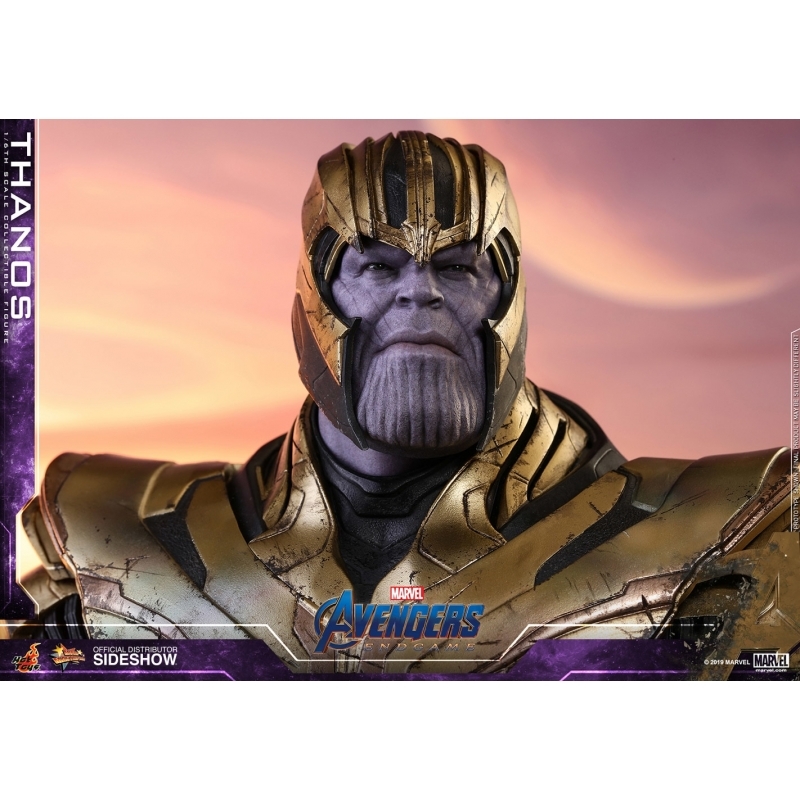 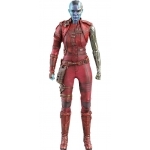 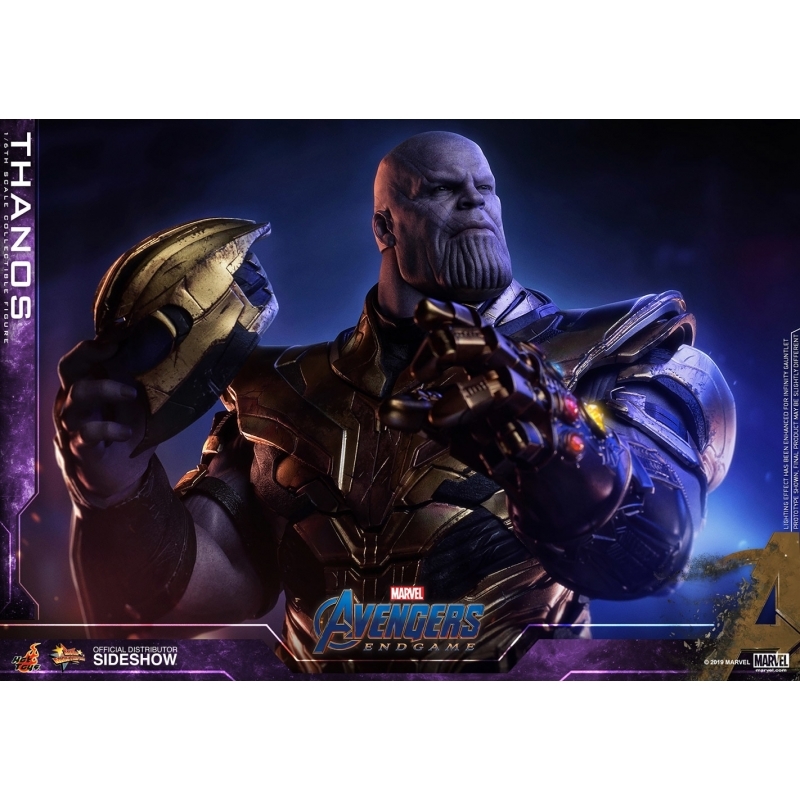 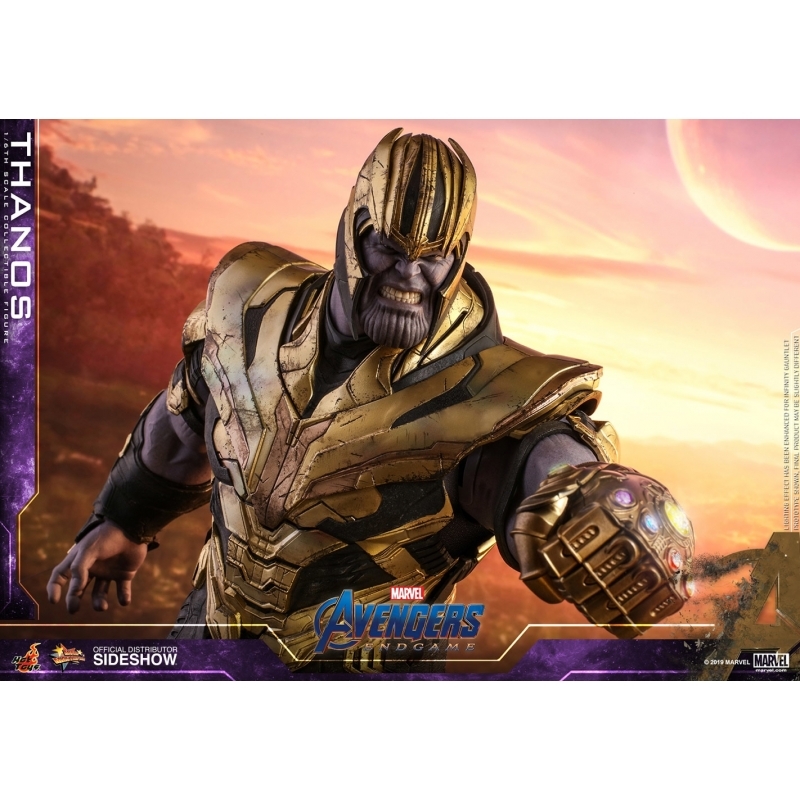 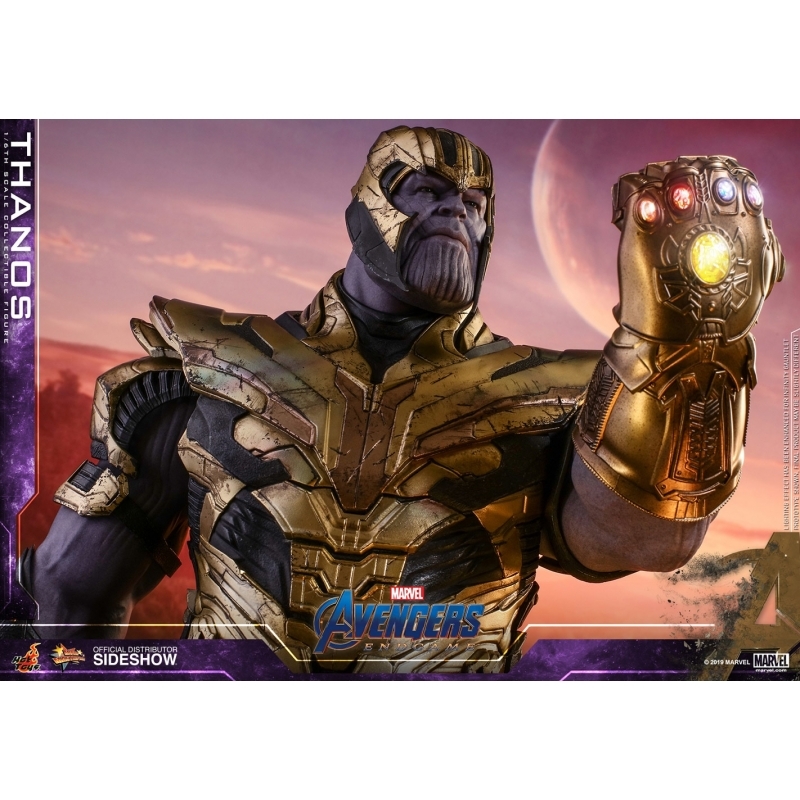 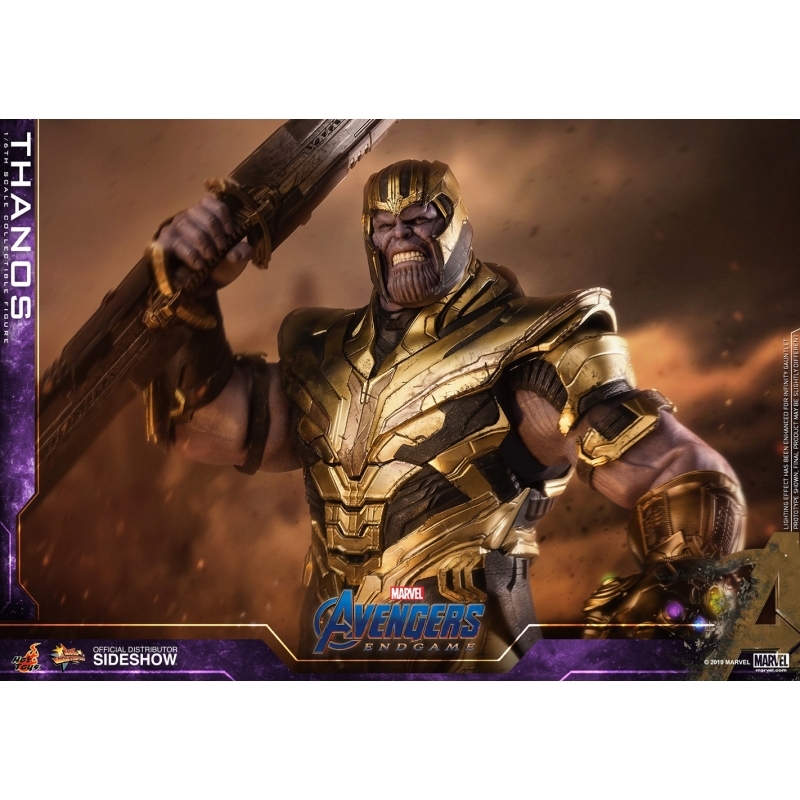 Skilfully crafted based on the appearance of Thanos in Avengers: Endgame, this highly detailed figure features two newly painted head sculpts capturing the Mad Titan’s serious and angry facial expression with movie-accurate likeness. 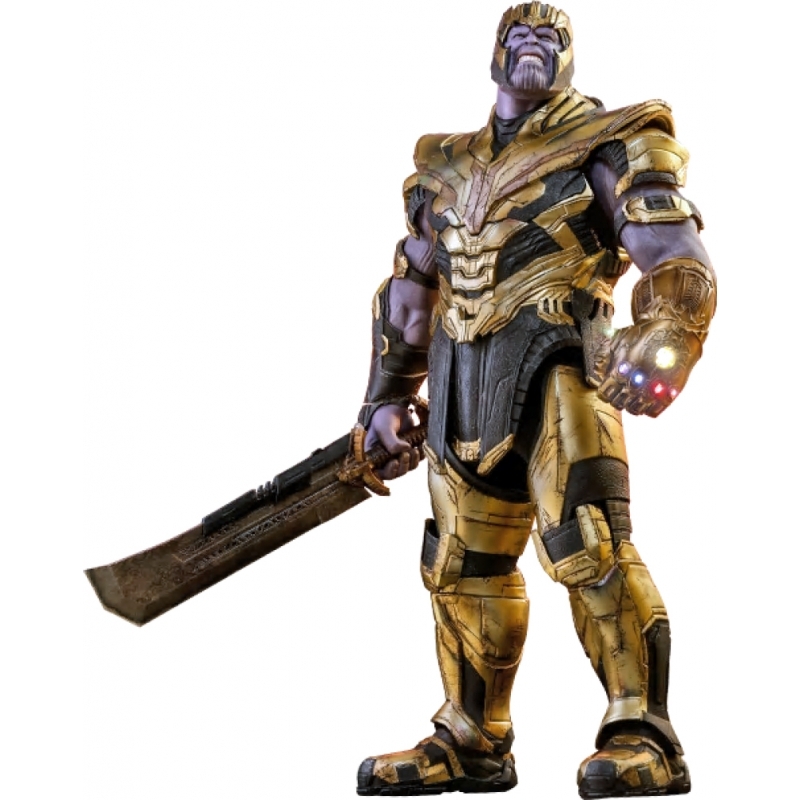 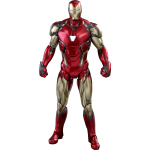 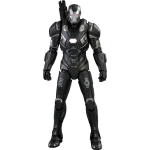 The sixth scale collectible figure also features a specially designed muscular body showing detailed skin texture and tendons, full body armour with trim details and weathering effects, a sixth scale Infinity Gauntlet equipped with LED light up function and matching interchangeable hands mounted with all six Infinity Stones, a helmet attachable on both head sculpts, a heavy double-bladed sword, and a character-themed figure base.